Please consider becoming a supporter of Maluk Timor with a recurring donation. $240 (or $20 per month) can screen 30 school children where at least one child is likely to return a positive test allowing life-saving treatment. $120 (or $10 per month) can screen 250 children which will usually identify around 45 children with moderate or sever malnutrition who can then be offered support and family education. $50 will train two local doctors in HIV early detection. $180 (or $15 per month) will allow 6 households to be screened by a local health worker with each new case treated to stop the disease spreading. $600 (or $50 per month) will buy 5 pulse oximeters (and batteries) and train 5 local midwives who can work to identify patients with problems and undertake potentially life-saving steps. Click here to make a general gift of your choice. Our longstanding commitment and the deep expertise of our local staff has established us as a trusted partner in the region with a proven track record of effecting change. 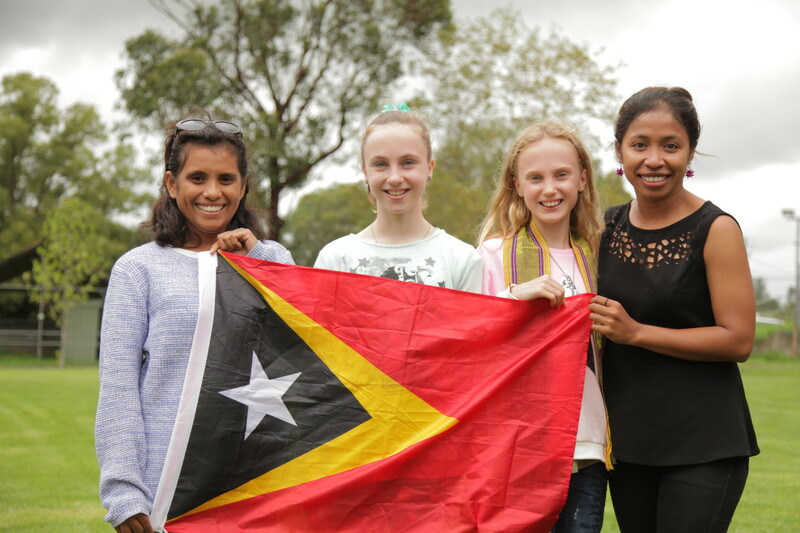 We bring together individuals and institutions to address the severe health issues facing Timor Leste today. One of the highest rates of women dying from pregnancy and childbirth in Asia. More than 40 per cent of children are underweight for their age especially those living in rural areas. Limited access to clean water and basic sanitation contributes to the spread of infectious diseases such as diarrhoea, which can be fatal. Malaria can very quickly become endemic in the districts with the highest morbidity and mortality rates reported in children. Currently the disease is laying low due to the drought. Tuberculosis (TB) is a major public health problem with an estimated 8,000 active TB cases nationally. Infectious disease, low utilisation of skilled assistance for antenatal and poor reproductive health are the most common causes of infant mortality. Sexually transmitted infections (STI) are common in sexually active age groups, mostly in Dili and Baucau districts. Life expectancy is low at around 68 years.